Countdown to the Fancy Food Show in NYC is ON. Hope to see some of you there! 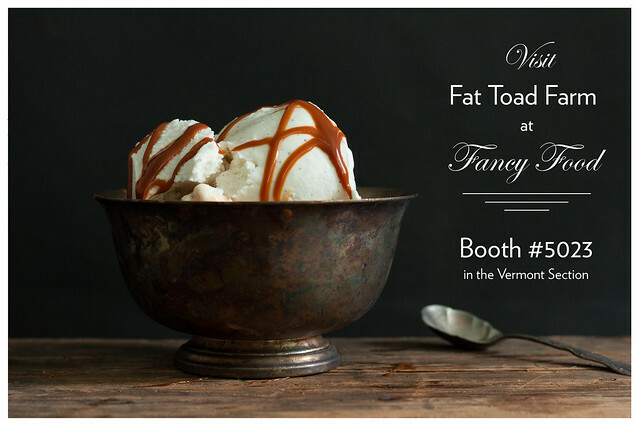 Fat Toad Farm will be rockin’ out in booth #5023 in the Vermont Section. Ice cream season is here!